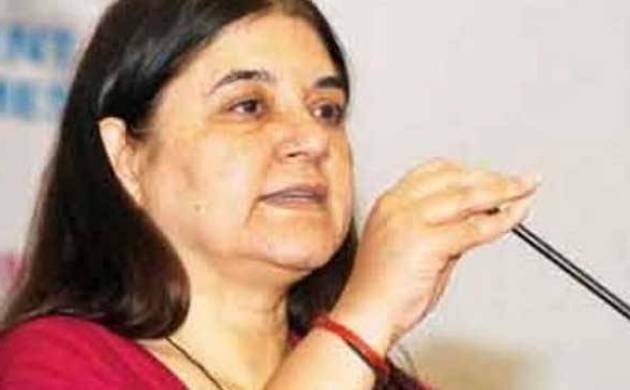 Union Minister Maneka Gandhi on Thursday pitched the idea of a cashless economy to Anganwadi workers and urged them to encourage other people to switch to digital transactions, but many of them remained unconvinced and asked how would they buy a smartphone or an internet package. “If the army of 24 lakh Anganwadi workers communicate to the parents who come to them that they must use cellphones to pay and accept salaries, to buy and sell vegetables, then we can create a new future and a new nation,” Gandhi said. She said she was able to travel from her village to Delhi for the event on the money borrowed from her neighbours. She also told PTI that many people in her district have to travel 20-30 kms to access an ATM.